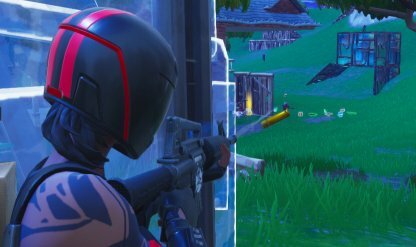 This guide will help you manage your weapon loadout while playing Fortnite Battle Royale. 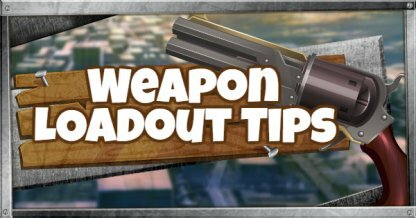 Get tips on making the best weapon choices for your match. Having the right weapon for the job will make it easier for you to last until the later phases of the game. By looking at your map, you can get an idea of the areas that you will be exploring to get to the Eye. 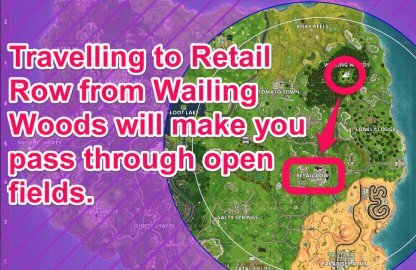 Bring long range weapons when passing through open areas, close range weapons for tighter areas. Swap to higher rarity weapons when you can, but always prioritize weapons that will be useful for your situation. It is recommended that you equip at least one effective weapon for long, mid, and close range. It will make adapting easier when something goes wrong with your plan! Having an SMG and Shotgun for example, will often guarantee you a kill in close range combat. Take time to familiarize different weapon combos for different situations. Here are some sample loadouts for different game modes! This sample loadout emphasizes versatility when playing. You need to be prepared for any situation when going at it alone! This loadout features weapons that are effective at different ranges. 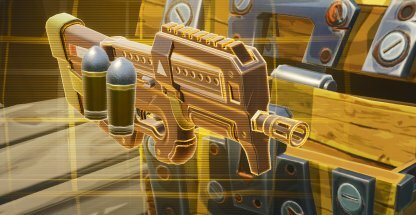 It is recommended that the Assault Rifle is in your first slot because of its versatility. With this order, you are able to switch to a long range weapon from your Assault Rifle by scrolling up, or a close range weapon by scrolling down. Everyone is your enemy in the Solo game mode which is why it is advised that you prioritize healing and shielding items over other utility items. In Team Game Modes, it is important to communicate with your teammate to know what role you will be playing in your squad. This loadout leans towards more of a support role for the team. This loadout features weapons that draw the enemy's focus away from your teammate, and onto you. Provide cover for your teammates while they sneakily eliminate enemies! Just like the Solo Game Mode sample loadout, weapons are ordered in the same way for easy access. Since this loadout is more of a support role, healing and utility items have been prioritized. Throw a Port-A-Fort to quickly build cover and gain high ground, have healing items such as bandages, or have a Jump Pad for a quick escape!